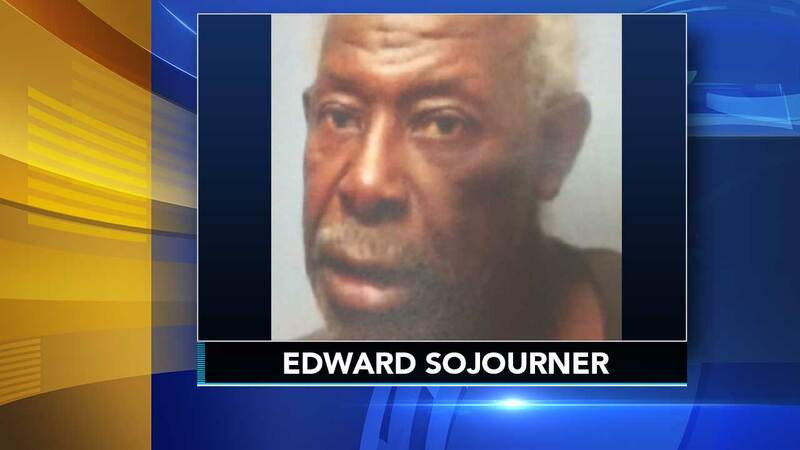 PHILADELPHIA (WPVI) -- Philadelphia police have located a man last seen leaving a Veterans Affairs Medical Center. Police say 66-year-old Edward Sojourner was an inpatient at the medical center on the 3900 block of Woodland Avenue and not permitted to leave, but was able to do so unnoticed around 10:40 p.m. Saturday. His reported address is on the 5200 block of North 6th Street. Officers checked the home, but Sojourner was not there. Sojourner is described as a black male, 5'11, 198 pounds, believed to be wearing white Chuck Taylor shoes, and a beige knee-length jacket.